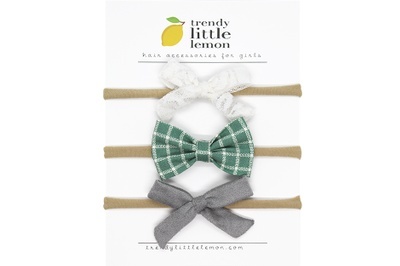 Enter your email address below to receive a notification when Trendy Little Lemon starts accepting new sign-ups! 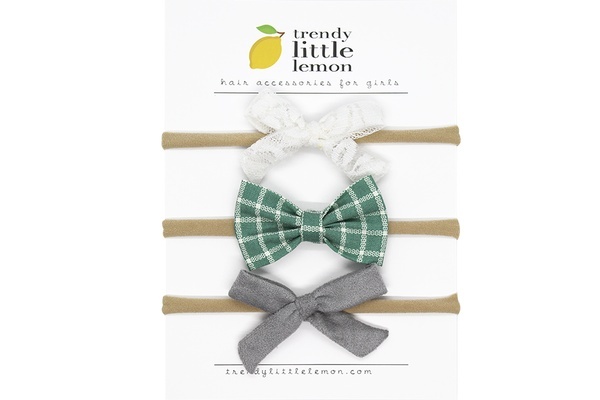 Enter your email address below to receive a notification when Trendy Little Lemon is accepting new sign-ups again. Use code TRYTRENDY at checkout for 50% off your first month! We ship from the 24th to the 27th of every month. Orders placed before the 24th, will ship from the 24th to the 27th of the same month. Orders placed on the 24th or after, will ship on the 24-27th of the following month. Monthly bow subscription to offer size options for your little one. 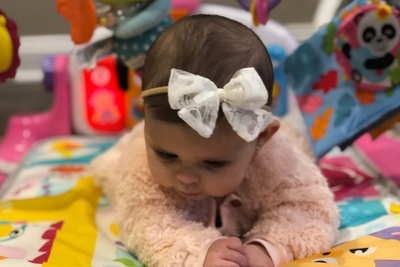 The subscription includes three handmade bows every month made from the softest fabrics, most luxurious textures and most adorable prints. The bows are exclusive, never repeat and are always seasonally appropriate. 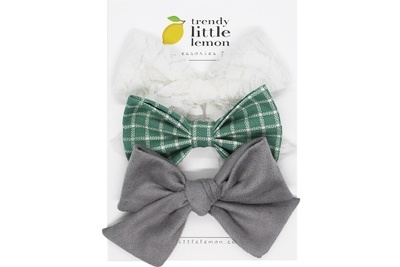 Simply choose a size, headband or clip and get trendy! Trendy Little Lemon doesn't have any reviews!